For upcoming events please look here. JOTA is the largest Scouting event in the world with over 1 million Scouts participating across 150+ countries. The event is held the third weekend of October.Held at Camp Greenough in Yarmounth MA. Please contact W1NP with any JODA related questions. Come join fellow Hams for a cookout and Fox Hunt at Woodsong Farm in Brewster. The events are open to any amateur that would like to participate. For anyone that is reading this and asking what Fox hunting and Amateur radio have in common let me explain. Fox hunting is a term used to describe ARDF, Amateur Radio Direction Finding. Basically, we will be hunting down a hidden transmitter located in the woods. National Multiple Sclerosis Society, 50 mile 3 day walk! This event will utilize the 146.955 repeater for all three days as the primary communication system for the event. The MS Society will be running a net control station during the event. The repeater is NOT closed to any other traffic, however the MS walk has priority and may ask you to QSY. Please do so if asked. BARC will again this year be demonstrating amateur radio at the Cape Cod Mini Maker Fair. April 30, from 8 - 4. Need several members to be present during setup and some to answer any questions and one to operate 20m for the special event station. Falmouth Amateur Radio Associations flee market. Held annually at the Upper Cape Cod Regional Vocational School. 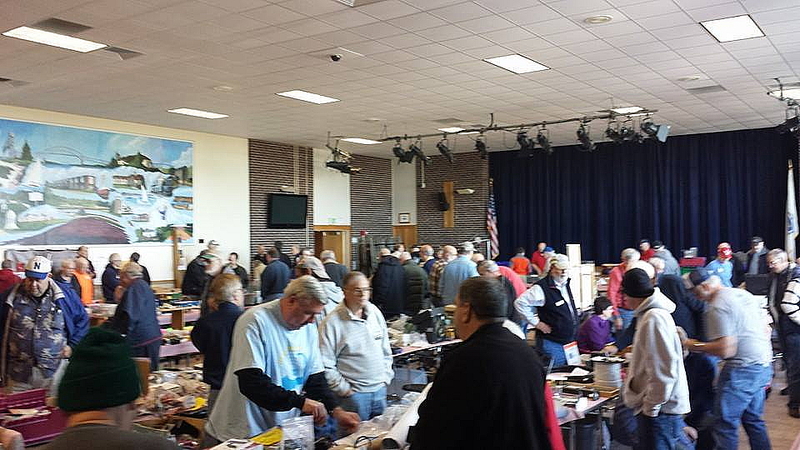 The Fest provides and opportunity for local hams to buy, sell, or swap items of interest to amateur radio operators. VE license exam sessions are also held as part of the Fest. Flyers are distributed and available on this site prior to each annual FARA Fest. Event communications for the Cape Cod Marathon taking place in Falmouth MA. More operators are needed for this event, please contact Barry - KB1TLR for more information and if you can assist. National Weather Service will be doing a SKYWARN weather spoter traing in Provincetown. The largest Ham Radio event in our area.